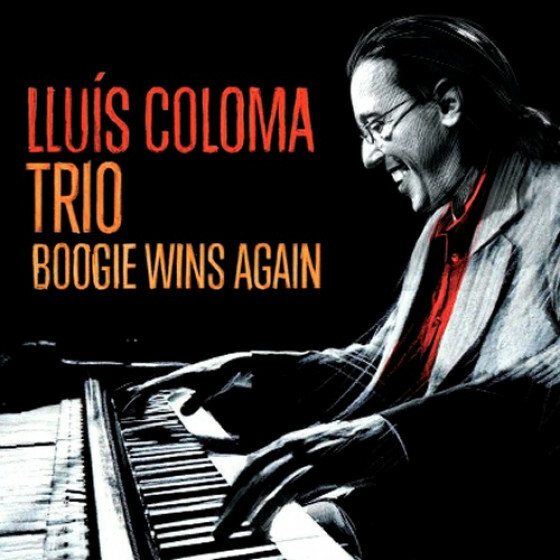 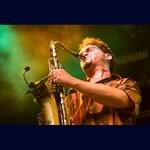 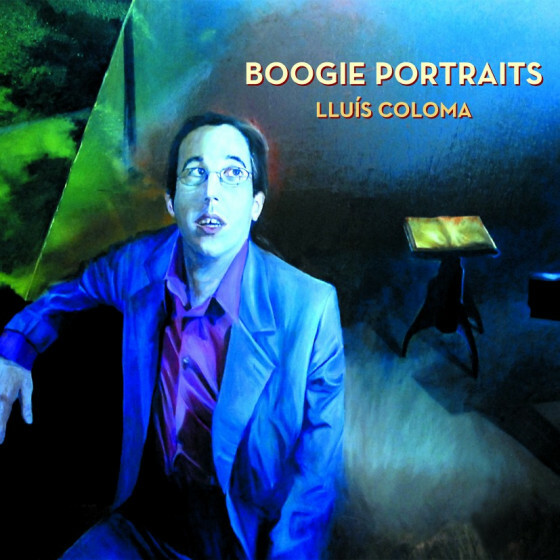 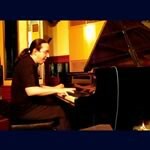 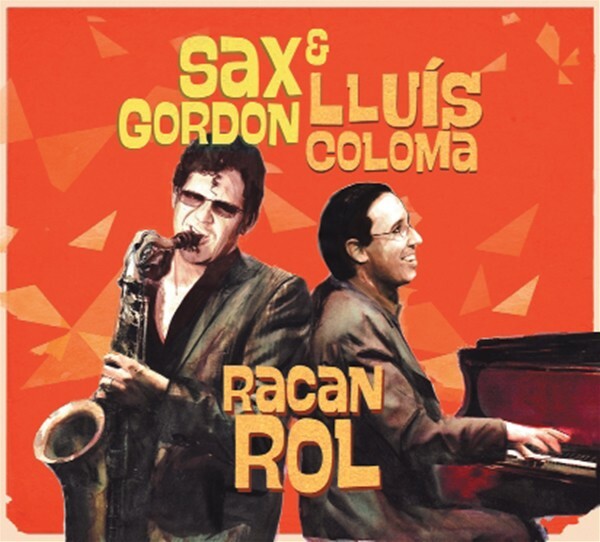 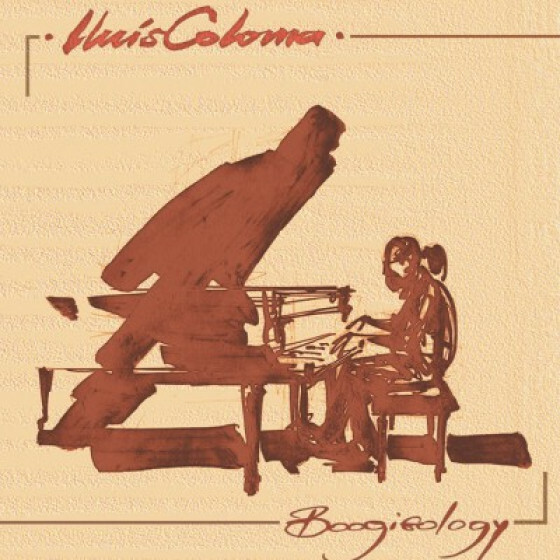 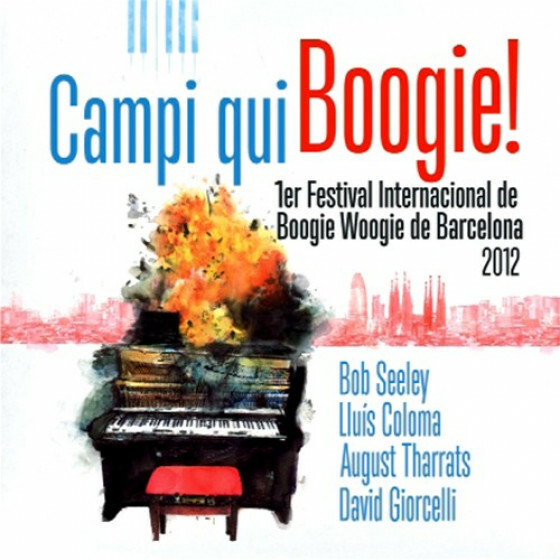 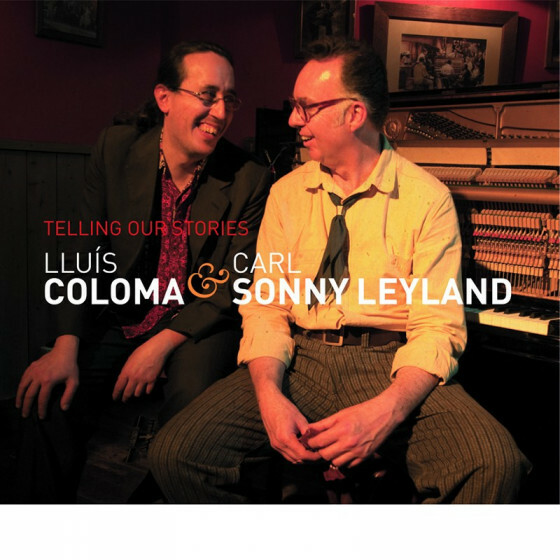 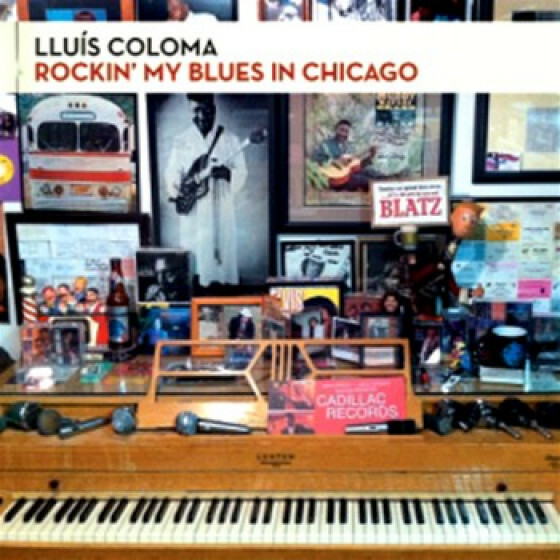 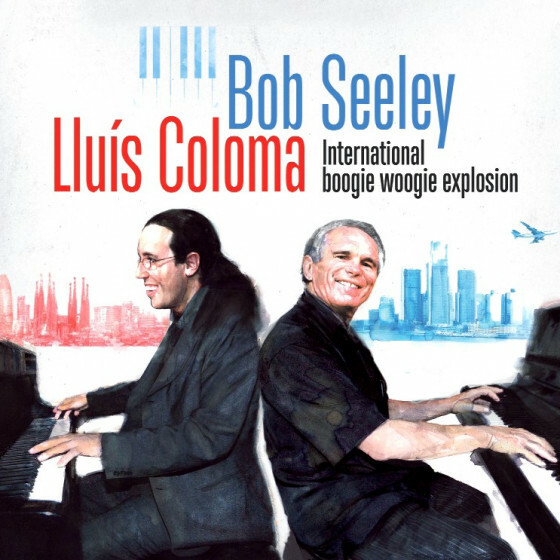 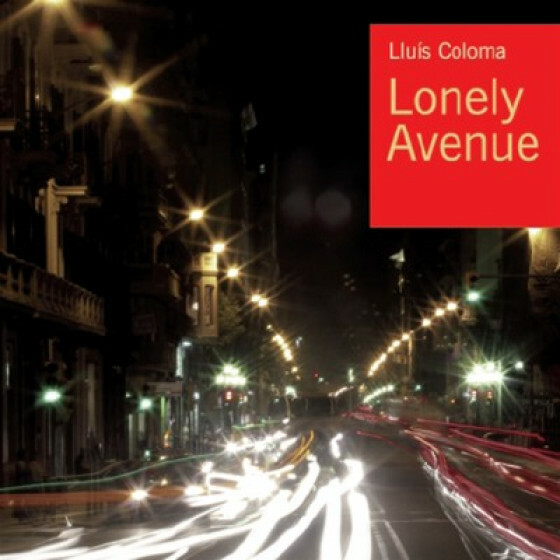 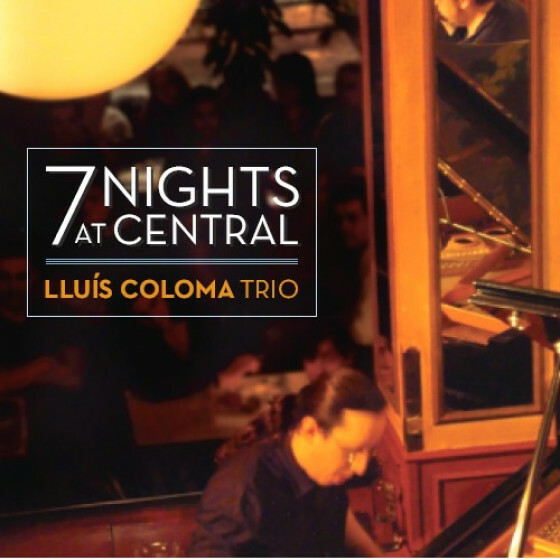 Their very first recording together, this CD features not only all-original new material, but also all the creative, fun, and wild playing that Lluis Coloma, Gordon, and the band have been delighting audiences with for years. 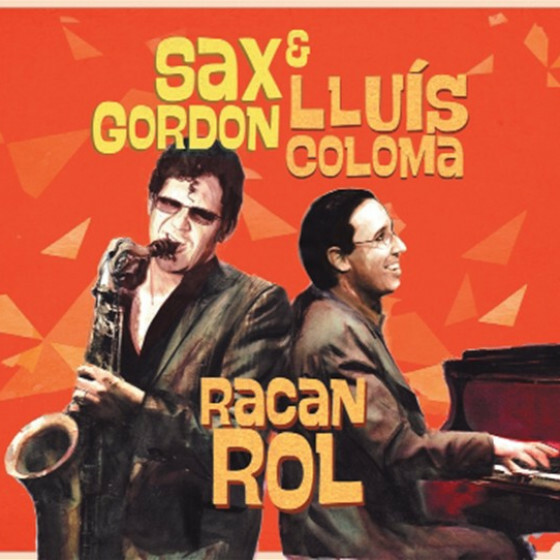 Sax Gordon (tenor sax), Lluis Coloma (piano), Balta Bordoy (guitar), Manolo Germán (bass), Marc Ruiz (drums). 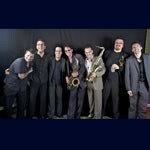 David Pastor (trumpet), Jordi Prats (alto sax), Dani Pérez (tenor sax), and Jaume Badrenas (baritone sax).